Red Clover is a flowering plant that flourishes in meadows and fields throughout Europe, North America and northern and central Asia. 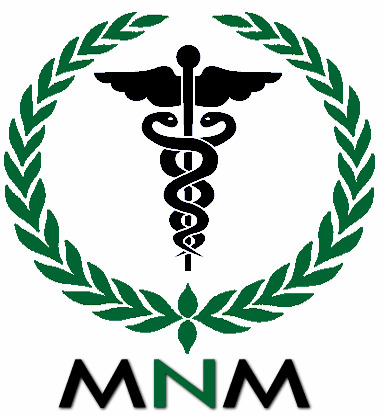 It is mentioned in the traditional medical texts of both Eastern and Western civilizations for a variety of ailments. Isoflavones are the main active ingredient, and are usually sourced from soy. 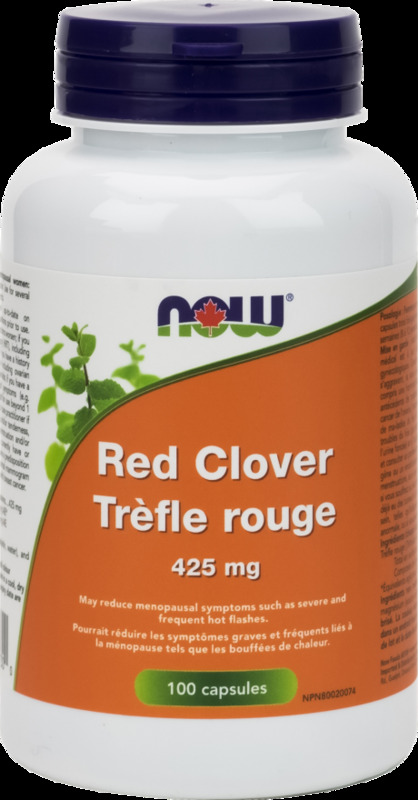 Red Clover provides a soy-free option to obtain these important nutrients. Non-Medicinal Ingredients: Capsule (gelatin, water), and Magnesium Stearate (vegetable source). Menopausal and post-menopausal women: Take 3 capsules, 3 times daily with water. Use for several weeks (8-12 weeks) to see beneficial effects. Ensure you are up-to-date on mammograms and gynaecological evaluations prior to use. Consult a health care practitioner if symptoms worsen; if you are taking hormone replacement therapy (HRT), including thyroid hormone replacement therapy; if you have a history of hormonal or gynaecological disease including ovarian cancer, endometriosis, and/or uterine fibroids; if you have a liver disorder or develop liver-related symptoms (e.g. abdominal pain, jaundice, dark urine); and for use beyond 1 year. Discontinue use and consult a health care practitioner if you experience breast pain, discomfort and/or tenderness, or if you experience a recurrence of menstruation and/or uterine spotting. Do not use if you currently have or previously had breast cancer or if you have a predisposition to breast cancer as indicated by an abnormal mammogram and/or biopsy, or have a family member with breast cancer.